It’s a panicky time in the TV business, particularly when it comes to the prevailing fear among TV executives that young people are never going to watch TV the way that their parents did. 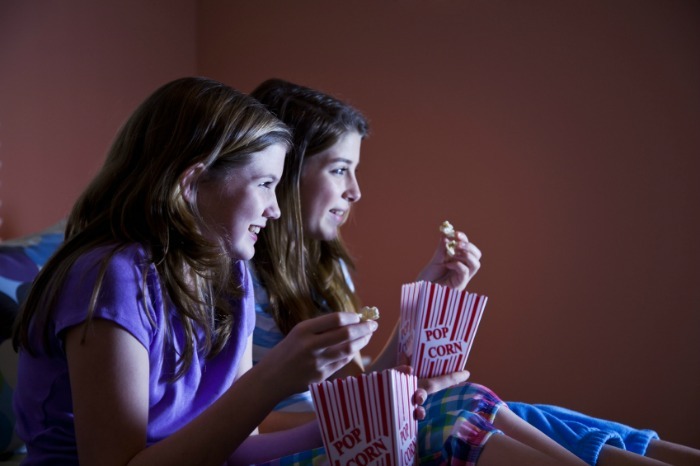 More than half of 8-to-18 year olds say online video on demand TV shows on the Web are their favorite type of programming, according to the PwC report. But, on average, they are spending 7.8 hours a week watching network TV shows and movies live, more than the 6.1 hours spent streaming shows or movies on a laptop, tablet or phone. Network TV also outstrips the amount of time they report spending playing video games–7.5 hours a week–or watching short videos on the Web like on YouTube–7.2 hours a week. A few other facts also hold promise for the major media companies hoping to cater to this next generation of consumers. Most new content is discovered via traditional commercials. 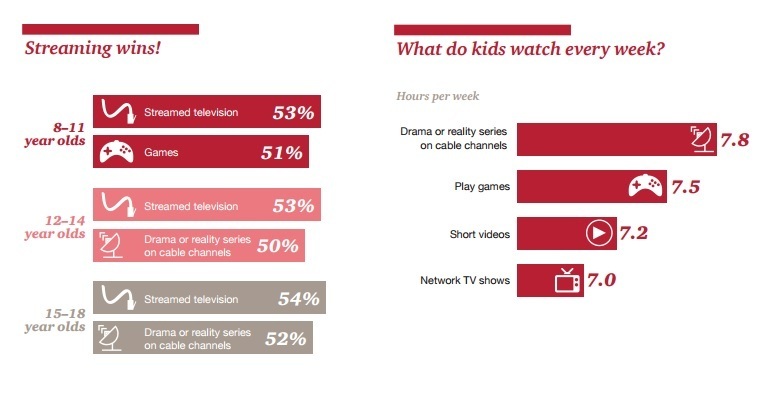 And about 79% of respondents said watching network TV shows is one of their top media habits, far more than watching short Web videos or playing video games.